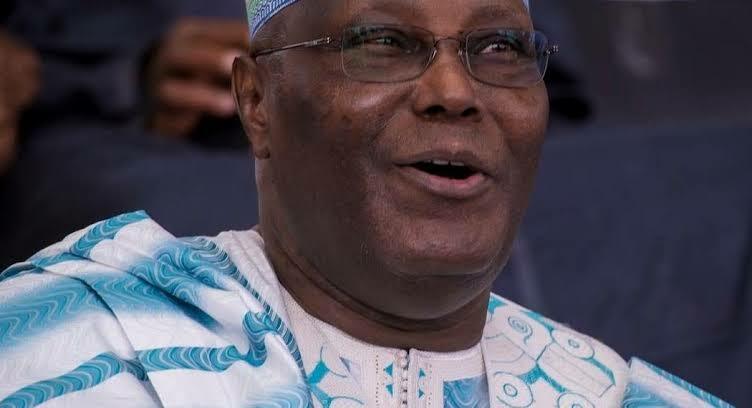 While the clamour for change in government from president Buhari to Atiku Abubakar may have been something that has taken over the national discuss and rightly so as the elections draw near, it may be noteworthy to pause and reflect on the character of the prospected replacement. The big question on our mind should be can we trust Atiku? What really is the new thing he is coming to offer bearing in mind he was once the number two citizen of this great nation for 8years? If we insist the position of a vice president is not as powerful as the president, haven’t the achievements of Prof. Yemi Osinbajo knocked out such narrative? The Nigerian vice president has proven times without number that he is as useful as the president of Nigeria and records are there to show for it. Where are the achievements of Mr. Atiku? If you ask Nigerians, most of what they would remember about his days in office would be the national assets he sold to his colleagues and the long running battle he had with his principal, Chief Olusegun Obasanjo. Aside from the fact that there should be no vacancy in Aso Rock, Osinbajo is more presidential than Atiku. Don’t take my words for it, below were some of the things his then boss said and wrote about him chronologically. 2003 “I regret picking Atiku Abubakar as my vice”. 2004 “I can no longer work with Atiku, his integrity is in question “. 2005 “Atiku cannot be trusted “. 2007 “Do not vote Atiku he is corrupt”. 2008 “Atiku is a corrupt leader”. 2009 “Nigerians can never forgive Atiku”. 2010 “Atiku is not an option to leadership in Nigeria “. 2011 “I have never seen a leader as greedy as Atiku “. 2012 “Nigerians should pray for leaders imbued with integrity not Atiku “. 2013 “Atiku should apologize to Nigerians over his political sins”. 2014 No political party with the aspiration to assume leadership should think of Atiku”. 2015 “Nigeria has grown beyond a corrupt leader like Atiku”. 2016 “I will never reconcile with Atiku “. 2017 “I never knew Atiku was this corrupt ” “I can never be on the same page with Atiku. God forbid!”. 2018 January to August “God will not forgive me if I support Atiku “. 2018 August “Atiku has the capacity to save Nigeria’s economy from collapse”. Nigeria is undergoing transformation. The administration of president Mohammodu Buhari has used his first term to lay a good foundation for him to start building on in 2019 and it only make sense to key in. Read Laywers Reaction On FG’s Released Looters List.